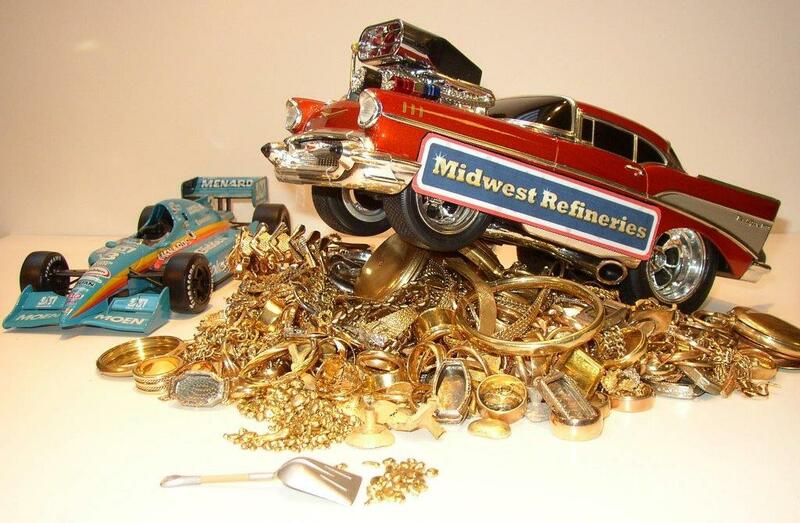 Many of the images of precious metals on our website were taken using scale models from Midwest Refineries’ die cast metal toy collection. All images are the copyrighted property of Midwest Refineries and are not to be used in any form, public or private, without our knowledge and written permission. The only Gold, Silver and Platinum buyers and refiners you will ever need! We are not open for walk in traffic, for security reasons. All precious metals must be shipped to us. © 2019 Midwest Refineries, LLC. All rights reserved.